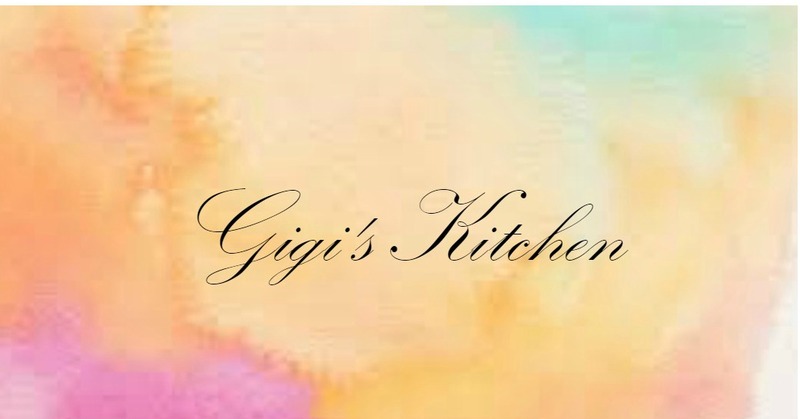 Gigi's Kitchen - My Blog on Cooking, Makeup, Fashion, Crafts and More: Nails of the Day: Essie's "Limo Scene" & "Summit of Style"
Nails of the Day: Essie's "Limo Scene" & "Summit of Style"
Opening car seats, typing on a keyboard, giving baths, chopping onions, these are all things made impossible by getting tips done. I get them done anyways (only for special occasions) but have very specific requirements. They need to be very short because by the end of week one they are already quite cumbersome at any length. I also ask for the quickest tip application possible which usually means powder tips which are supposed to be slightly healthier for the nails anyways. Some people find getting their nails done relaxing, I personally like for it to be done and over as fast as possible which is probably why I usually end up doing them at home on my own. One last particularity of mine is the shape. I quite like the pointy stiletto style shape and it is what I go for almost all the time. Another thing I like to do is use polishes from my own collection so that if I do get a chip or ding, I can easily go over the color and touch it up. The two I am currently wearing are Essie's "Limo scene" and "Summit of Style". I got the them done for a trip to Canada for my grandparents wedding anniversary. I love how these two colors look together and they've generally been on my nails almost all summer long because they are simply classy and work for any occasion. If you've been on the search for that perfect very slightly pink white then you definitely need to give Limo scene a try. It needs two coats to be the level of opaque I personally like and it drys really quickly and barely chips on me which is impressive for a white. Same goes for "Summit of Style" which can really be built for some glamour or barely dabbed onto the nail for a little touch of bronze metallic goodness. What are you wearing on your nails at the moment? Please leave me some recommendations for other companies to try, I seem to get stuck in my Essie rut quite a bit, the formulation is just spot on.